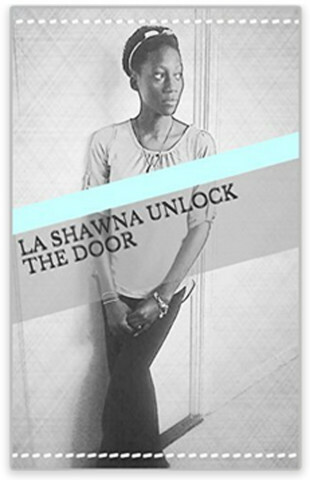 Open a world filled with a poetic adventure written by La Shawna Griffith Barbadian Author. This book is a collection of beautifully written poetry that would make you laugh, smile, cry and think about the world we live in. Each poem has been written by the Author for this publication. The poems cover a wide range of topics ranging from Love to Social Issues. 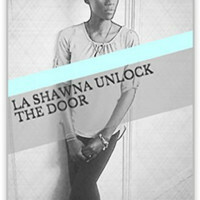 La Shawna Griffith is an emerging poet who was born and resides in beautiful Barbados. She is twenty one years of age and a final year University Student completing her Bachelor’s degree in Political Science. She truly loves writing pieces to promote change in the world. This Ad has been viewed 714 times.